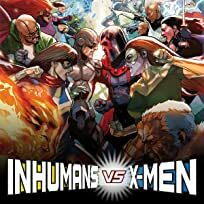 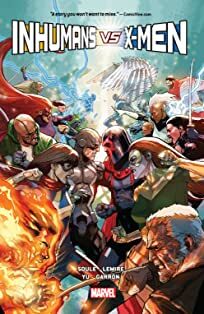 The war between the Inhumans and the X-Men takes a dark turn leaving Inhumans hopelessly outmatched. 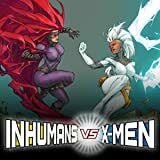 Emma Frost, the White Queen, faces off against Medusa, queen of the Inhumans, as both fight for the future of their people. 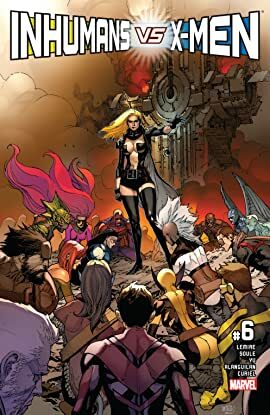 It all ends here!